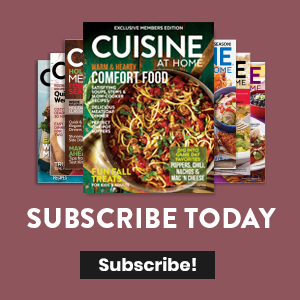 Once you watch this video on how to shuck oysters, you won't have to pay top dollar for preshucked oysters from the fishmonger. Shucking oysters isn't hard, once you get the hang of it. 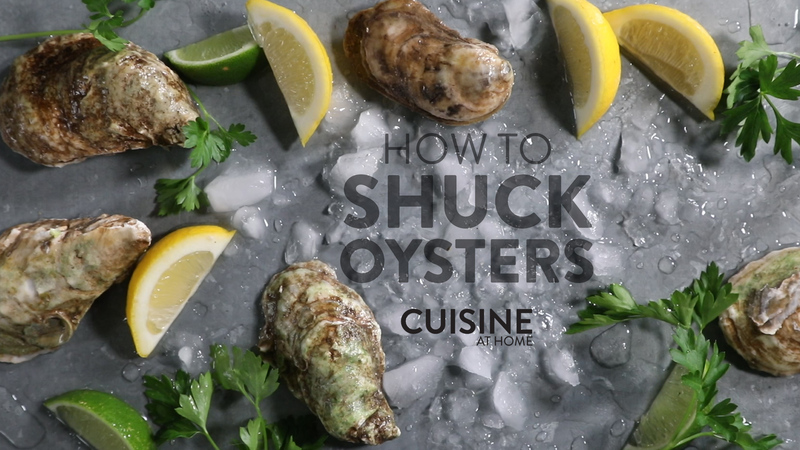 And with this simple tutorial, you'll be shucking oysters like a seasoned professional in no time.